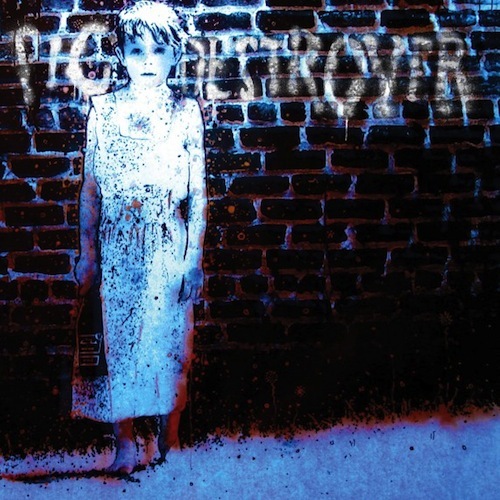 Richmond, VA’s grindcore royalty, PIG DESTROYER, are getting ready to unleash their latest rage bomb on the world. The album’s called Book Burner and it’s out October 23rd via Relapse Records. If you aren’t psyched about this then you probably listen to bad music or are a false metal poser. There’s still a month to go before the public can get it’s grubby mitts on this sweet baby, but BBC Radio 1 just aired a track from the album. It’s titled “The Underground Man”, and it’s approximately 30 seconds of screaming, angry bile. So pretty much what you’d expect from PD. Here’s a link to the radio show that aired it. You can click the song title to hear a snippet or skip ahead to the 1:18:00 mark to hear the whole song. Next Post: Insane Clown Posse and Color Me Badd?!?! BOOOOOOOSH!!! !